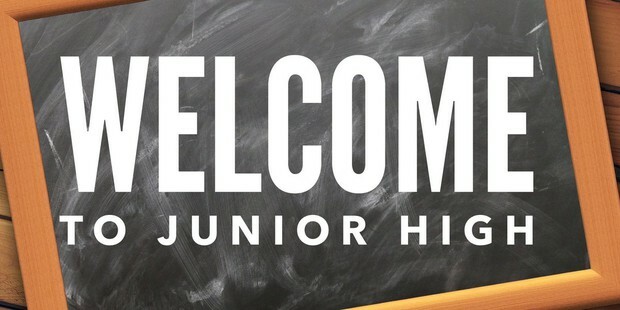 Welcome to La Mesa Junior High! Please read through this newsletter to get important information about La Mesa and your child. 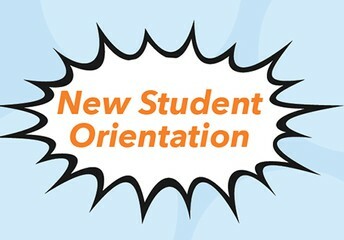 We also encourage you to explore our website www.lamesajuniorhigh.org to learn more about La Mesa. 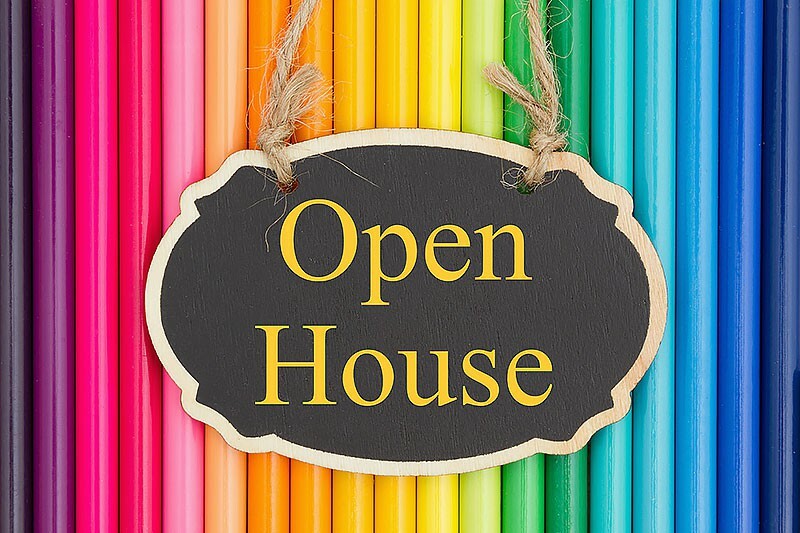 Our Annual Open House will be on Thursday, April 11th 6:00 - 7:30 pm. Click HERE for the flier. 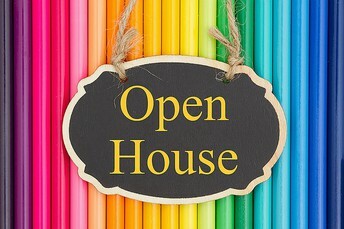 We welcome our 6th grade families to the Open House event for a chance to see the classrooms and our teachers. 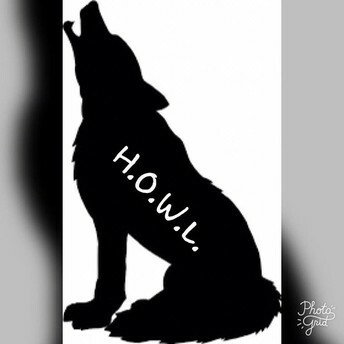 At 5:00 pm in the Gym we have a special event just for you. Our counselors will be providing you with important information to get you and your 6th grader ready for junior high! On April 18th or 19th, depending on your child's school, 6th graders will be bused to La Mesa for our annual Lobo Orientation. Students will get out on campus and into the classrooms. They will learn from counselors, teachers, administrators and students all of the wonderful opportunities that await them at La Mesa. Applications for ASB, La Mesa TV and Yearbook will be available on our 6th grade portal after this date. 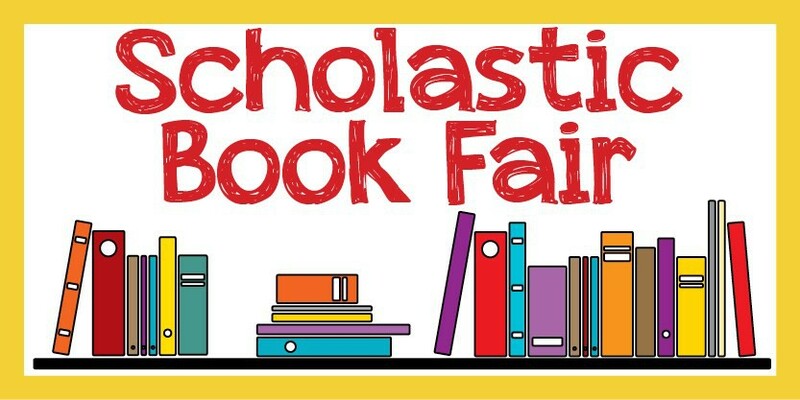 Our annual book fair is here April 8th - 12th in the Library. You can also order books on line by clicking HERE starting April 1st. Buying from our book fair is a great way to support the La Mesa Library. And it is never too early to begin support your child's future school. It is never too early to plan ahead. Regular attendance is a huge part of success in Junior High. What they miss cannot be adequately made up with a packet. Please plan your family vacations using the district calendar which you can access HERE. Vacation dates differ somewhat from what you may be used to at the elementary school districts. A more detailed La Mesa calendar will be made available to you in the summer mailer. Please note that each day classes begin at 8:45 am and students are released at 3:10 pm. On Wednesdays, students are released at 2:05 for teacher collaboration. We provide supervision starting at 8:00 am and ending at 4:00 pm. Students may not be on campus outside those hours unless they are there for a supervised activity.